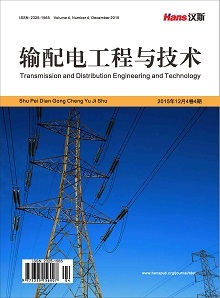 This paper briefly introduces the current situation of power dispatching operation order system at home and abroad and the urgent need to solve the problem of large-scale enterprise power dispatching operation, and the importance of the association graph and the method of generating are described. 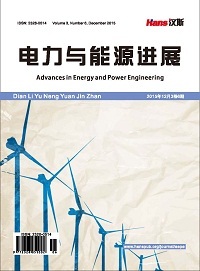 It focuses on overall structure of power dispatching operation order system, grid state model, electrical equipment model, dispatching manipulation and operation rule are discussed, and puts emphasis on illustrating intelligent reasoning and technology of visual preview. 杨泽明, 陈飞凌, 左干清, 王强. 智能操作票系统在天广直流输电换流站中的设计及应用[J]. 电力系统自动化2005, 29(9): 97-99. 杨继涛, 胡明. 电网调度操作票专家系统的设计与开发[J]. 继电器, 2004, 32(15): 45-47. 陆芸, 裴雯, 陆杏全. 智能化检修票和操作票系统的实时数据库设计[J]. 电力系统自动化, 2005, 29(13): 84-86. 汤磊. 信息理论在电网智能调度决策中的应用[D]: [博士学位论文]. 北京: 清华大学电机系, 2002. 汤磊, 张伯明, 孙宏斌, 邓岳辉. 电网操作专家系统中通用认知模型的研究[J]. 电力系统自动化, 2001, 25(22): 6-9. 卢锦铃, 粟然, 刘艳. 基于动态数据交换的地调操作票系统[J]. 华北电力大学学报, 2002, 29(2): 25-27. Zhang, B.M., Sun, H.B. 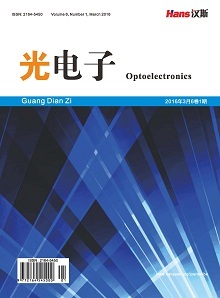 and Wu, W.C. (2000) Recent Requirements and Future Development of Integrated EMS/DTS System in China. Proceedings of 2000 International Conference on Power System Technology by IEEE-PES/CSEE, Perth, 4-7 December, 519-523.